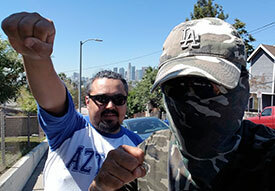 Militant Angeleno: Doin' The Shamrock Shake! Good to see you blogging again Militant! 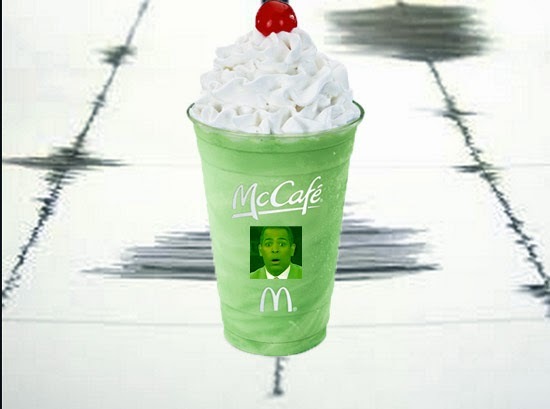 I was in Santa Barbara that night so I didn't feel the Shamrock Shake. But I did feel the La Habra one. As the earth started to roll, I, like many Angelenos, just sat there wondering if it would be big enough to get under my desk for.